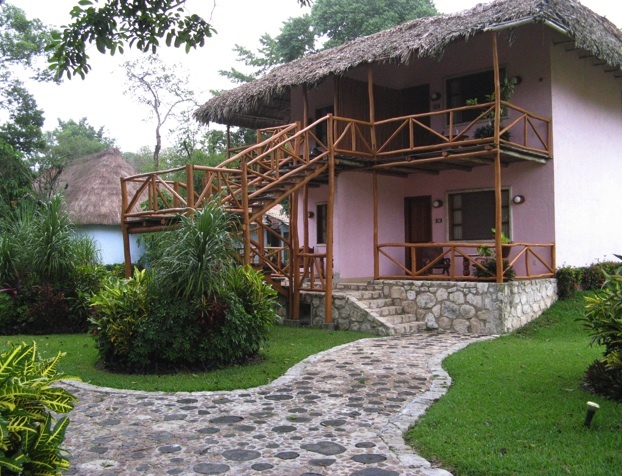 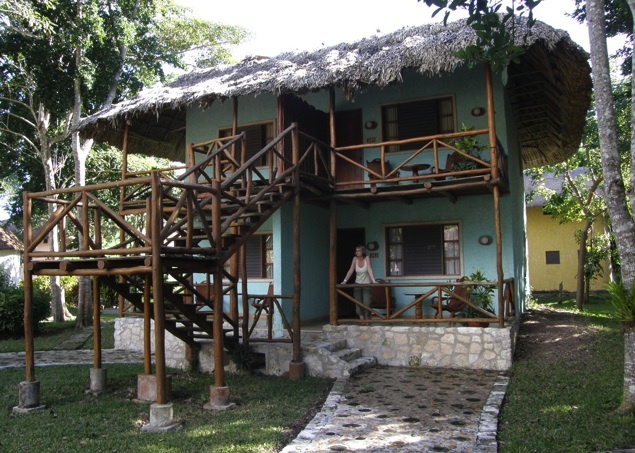 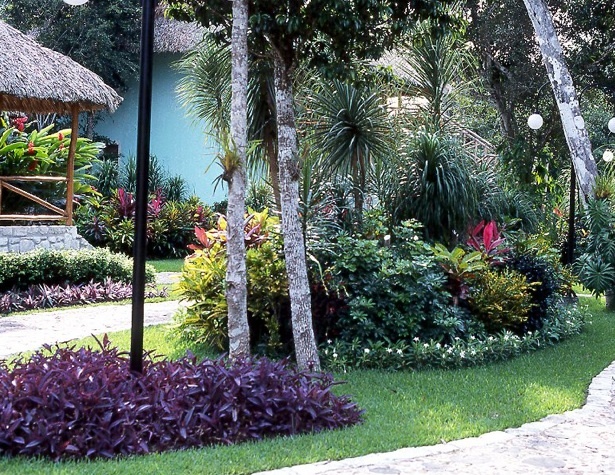 Natural and artistic, the Chicanna Ecovillage surroundings wait patiently for you to recharge your energy relaxing at the hotel lounge-bar, or pool deck, or enjoying a drink while listening to the crickets and the singing of the birds. 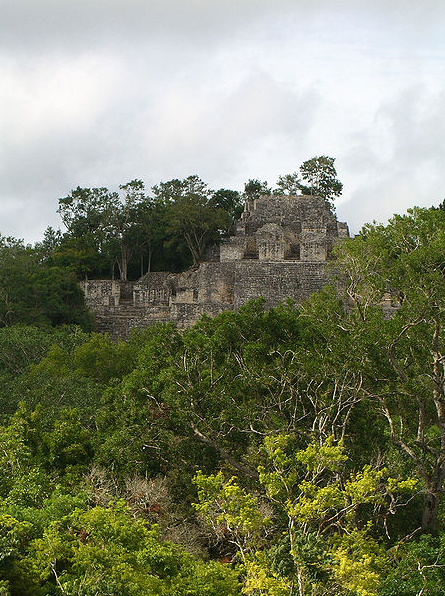 Guided bird and nature watching tours. 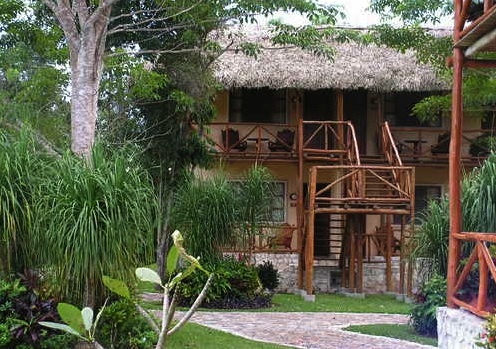 Tours along inner paths where you will find different species of trees, orchids, butterflies and some mammals. 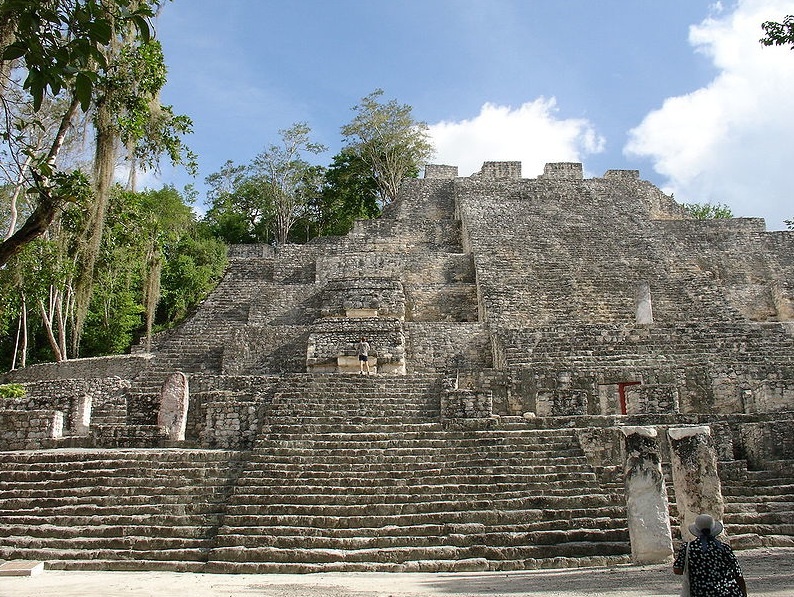 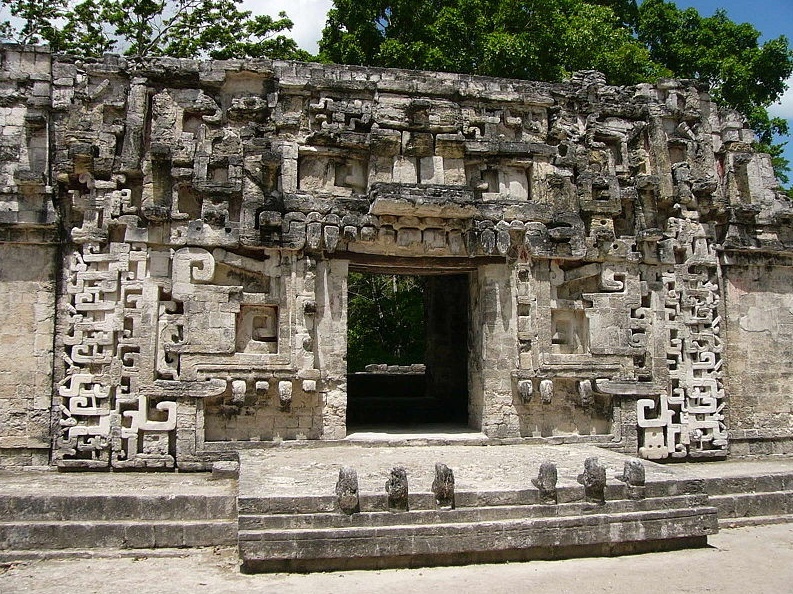 Walk in one of these paths until you arrive to the archaeological zone of Becán. 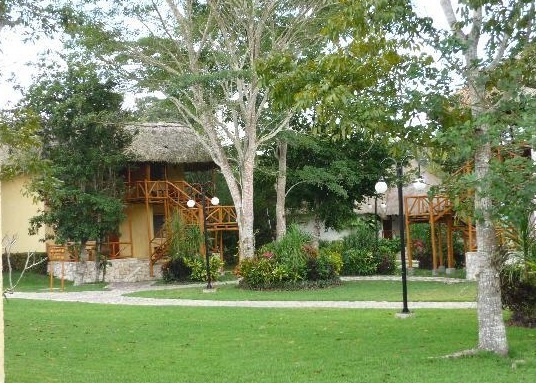 A viewpoint where you will be able to observe the beauty of the forest, the gardens as well as the sunsets. 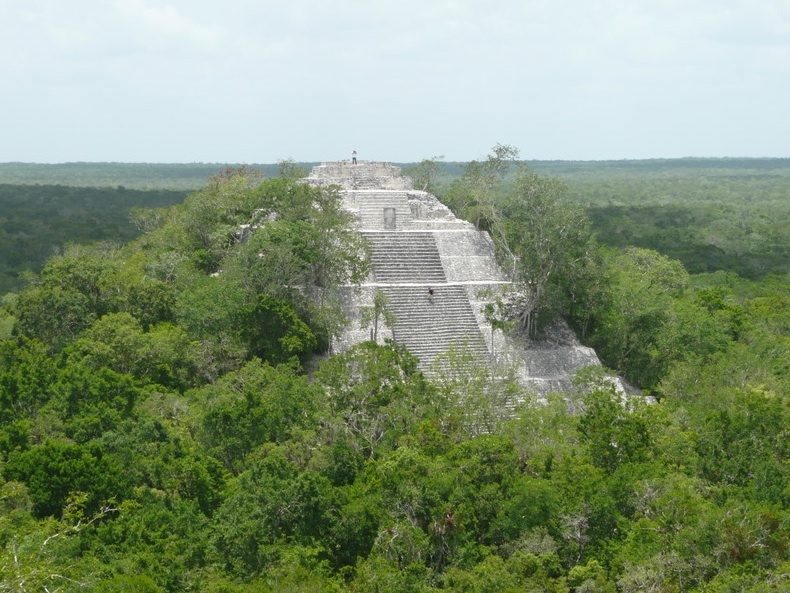 The Biosphere Reserve of Calakmul, a natural area of more than 700,000 hectares, one of the biggest tropical reserves of the country. 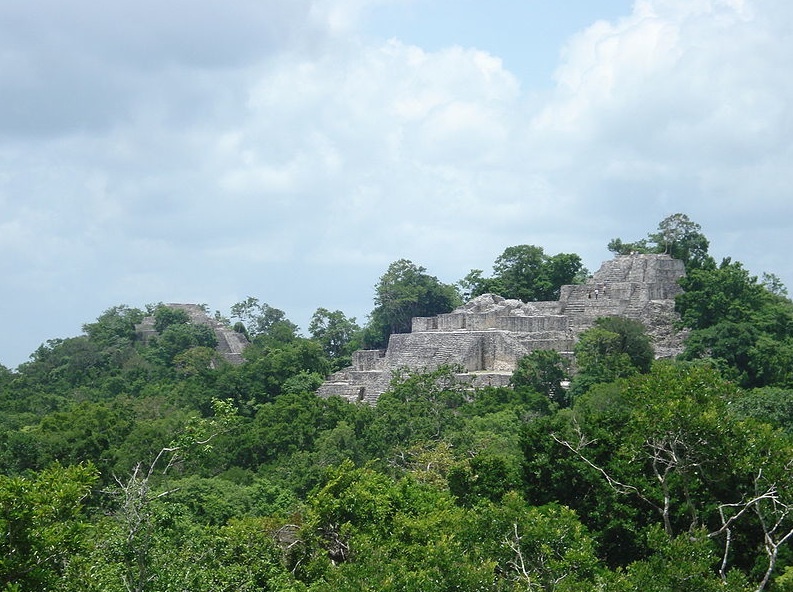 From time to time, in this part of the state, it is possible to admire the Jaguar in its natural environment, emblematic feline of the region, unfortunately an endangered species.